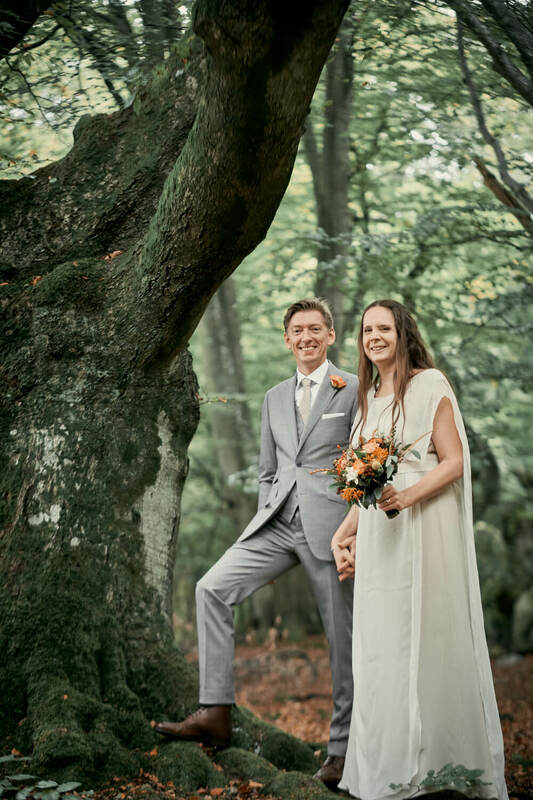 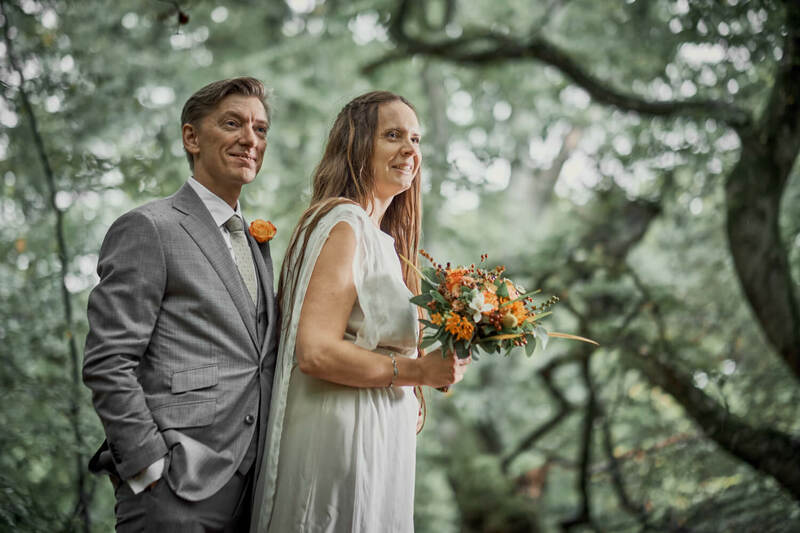 Some beautiful photos of Eva on her wedding day this fall. 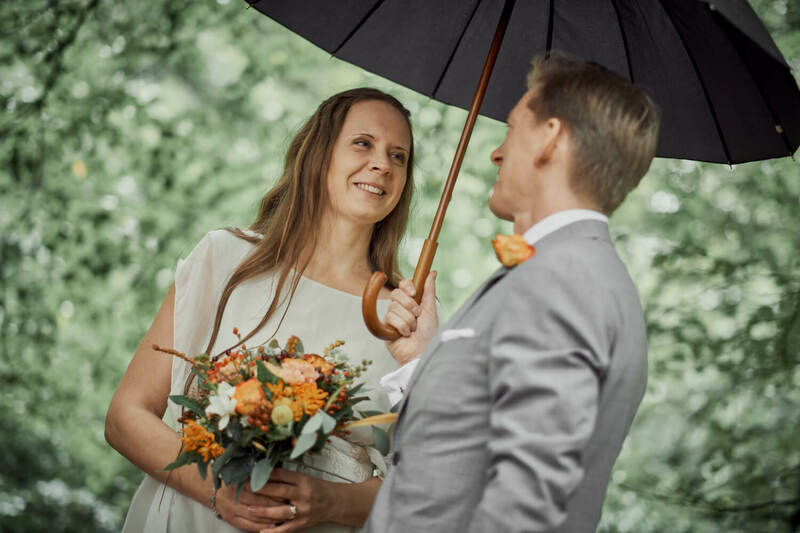 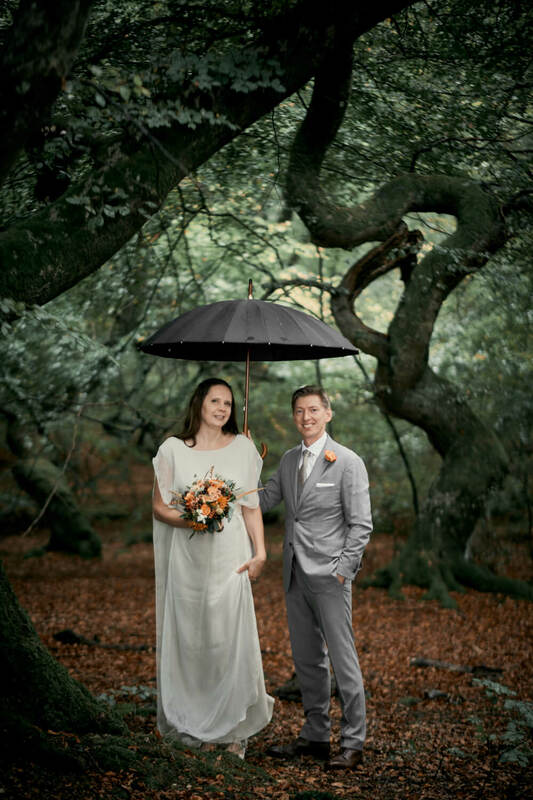 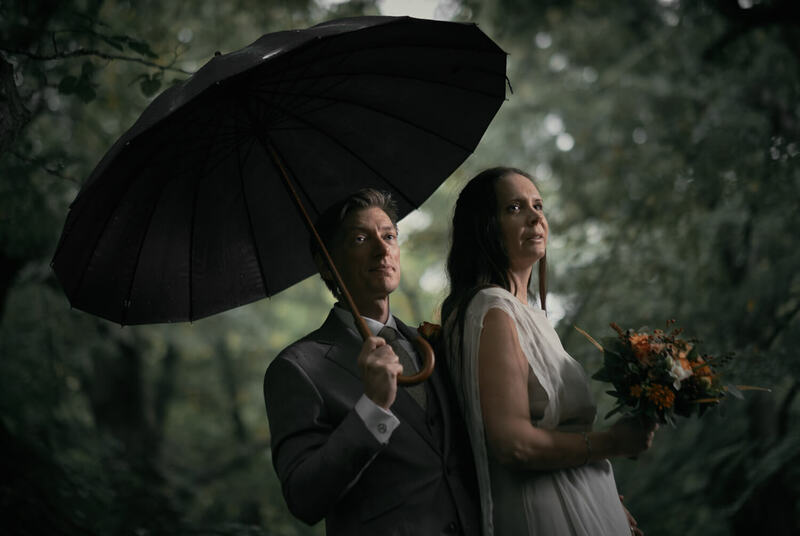 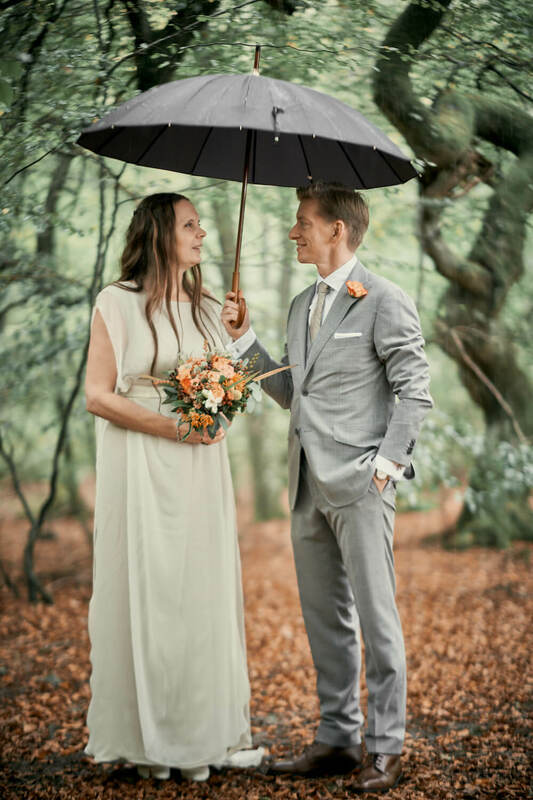 The weather was not too cooperative, but it did turn out some incredibly moody, romantic images, drenched in silver and sage, and the umbrella is quite fun! 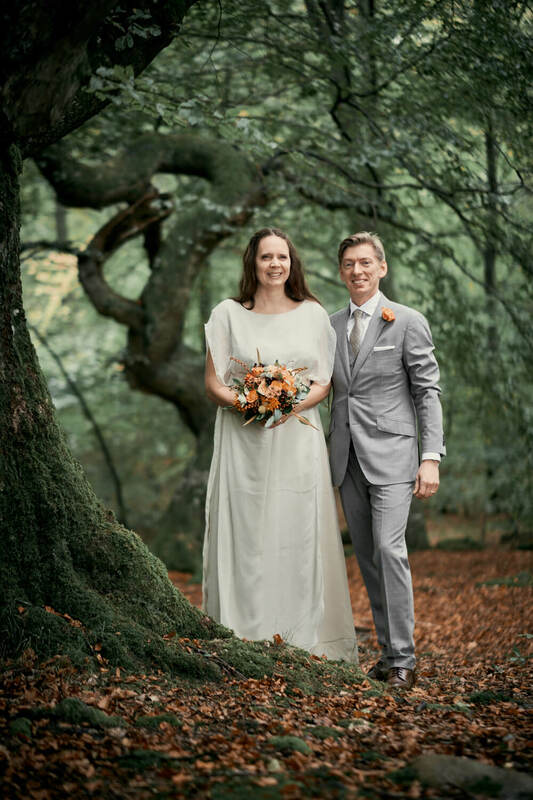 She’s wearing the Hedera dress, customised in a warm cappuccino hue for the under-dress. 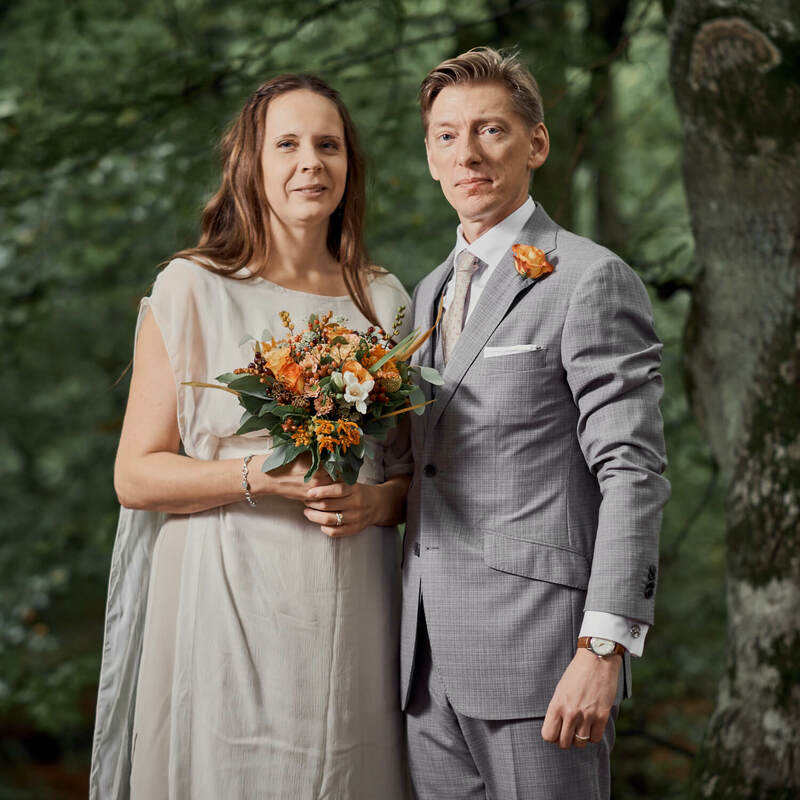 The beautiful images are by Pierre Ekman.